The Elegant Farmer's Garden Center specializes in locally grown vegetable plants including a wide variety of herbs and an expanded selection of tomatoes, peppers and cold crops. 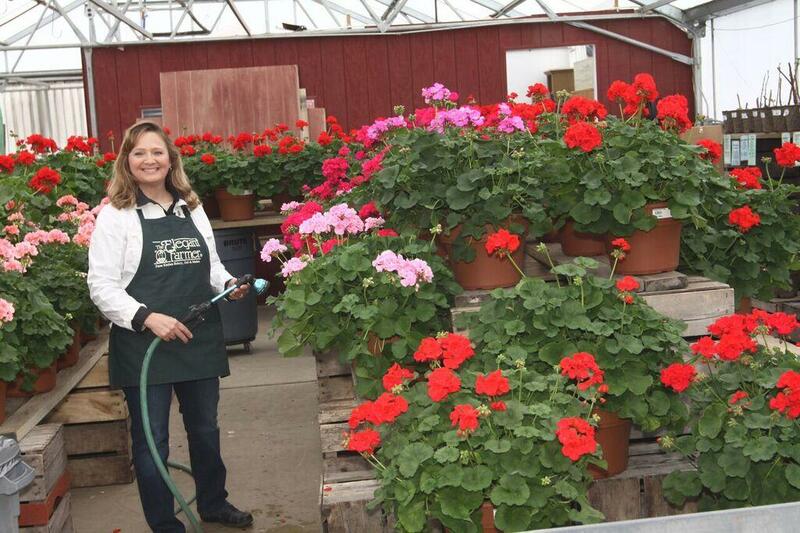 Known for our exquisite oversized hanging baskets, The Elegant Farmer’s greenhouse is just the place to pick up this season’s best for your front porch or backyard. Open April 26-June 16, 2019, 8 am to 6 pm.